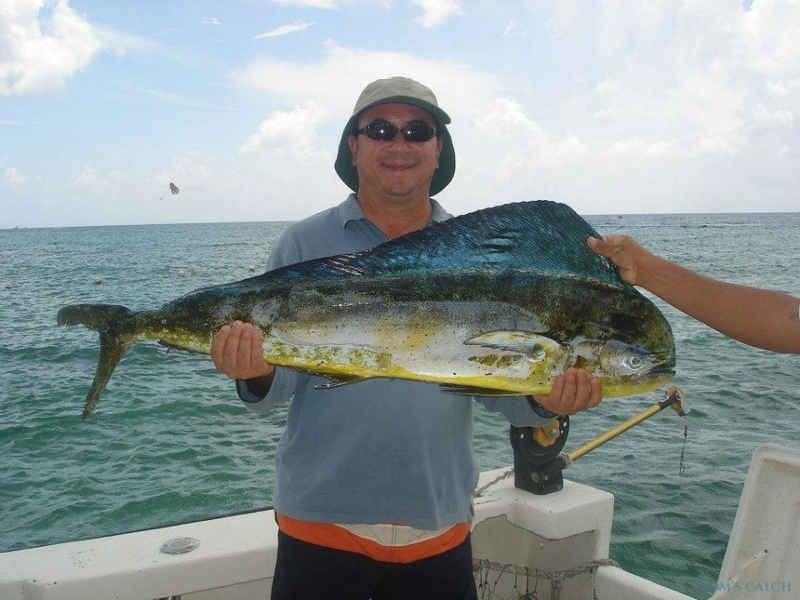 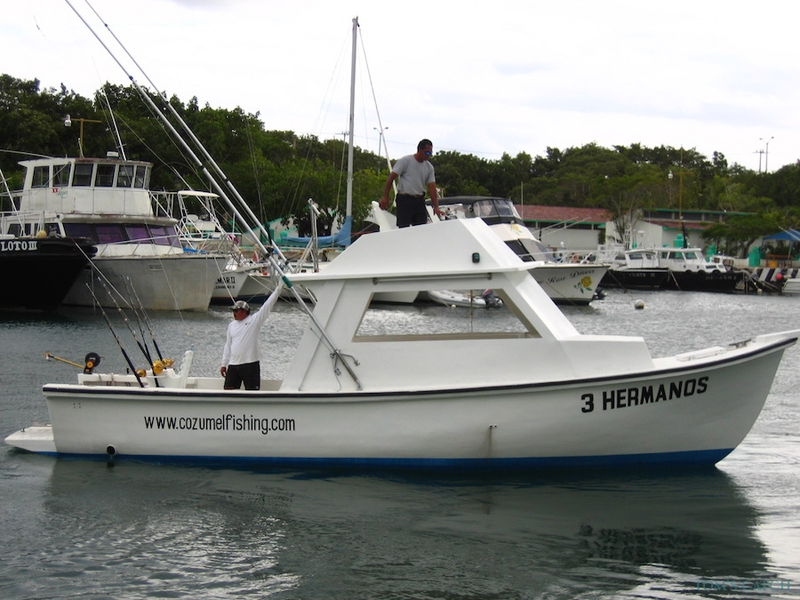 3HERMANOS FISHING CHARTERS has been in business since April 2000. 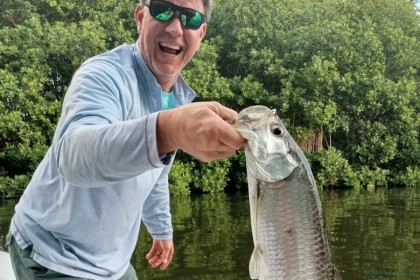 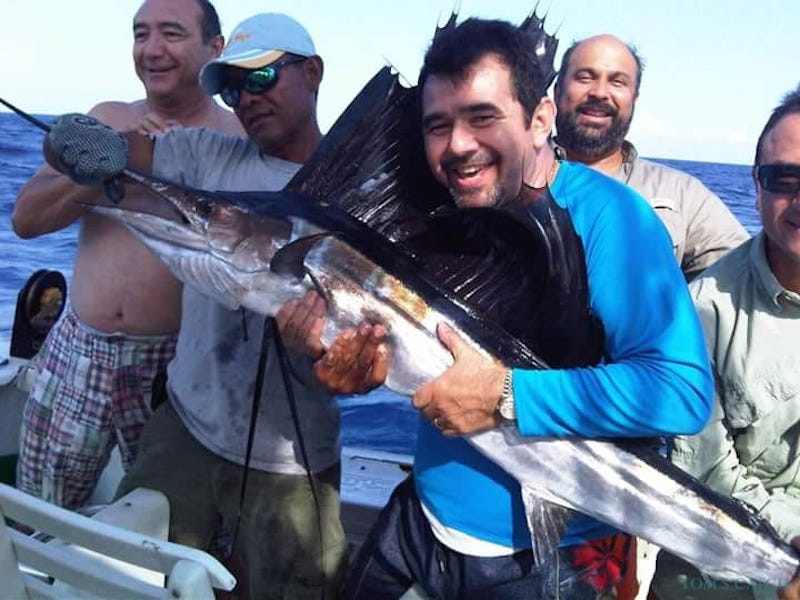 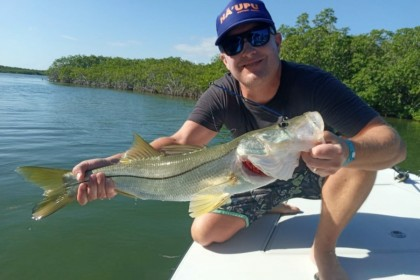 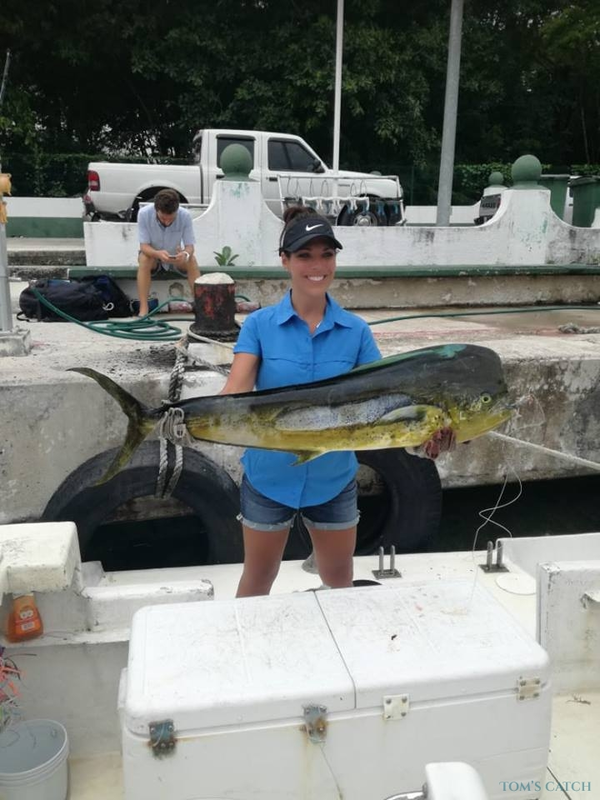 As a responsible tour operator, 3 HERMANOS FISHING CHARTERS offers you a complete experience in all of the listed services. 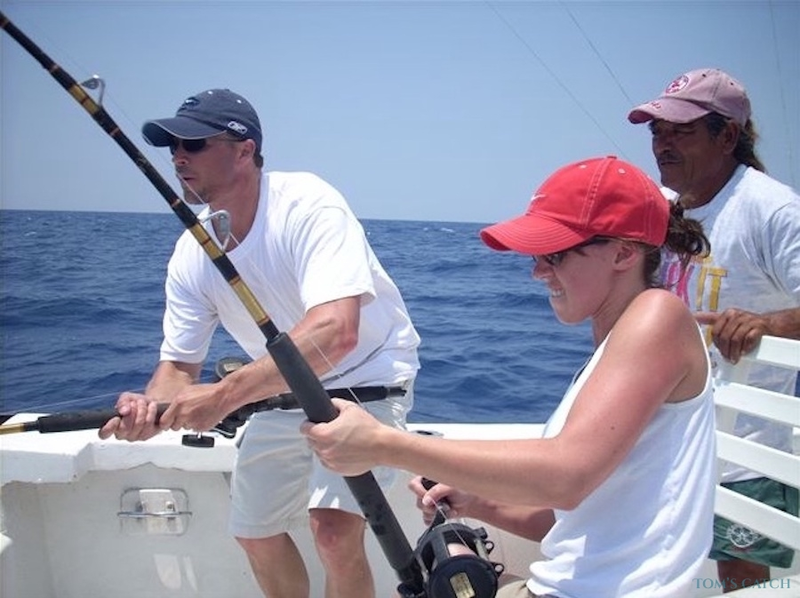 By keeping a good standard of practice for your benefit and by keeping our prices low during these hard times has enabled us to be of service to you with the best of what we offer and nothing less. 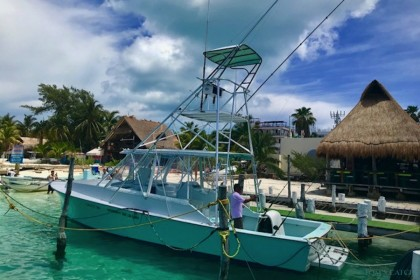 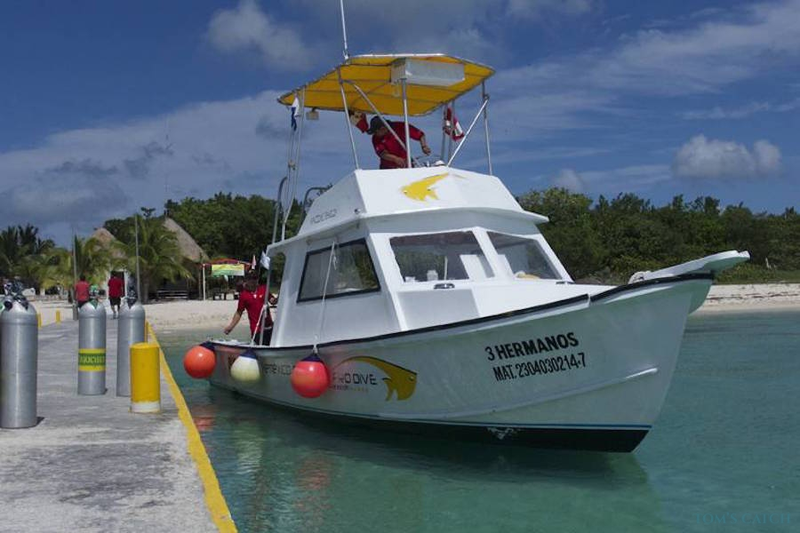 3 HERMANOS boats will put you at your fishing area faster than a lot of the other boats in Cozumel. 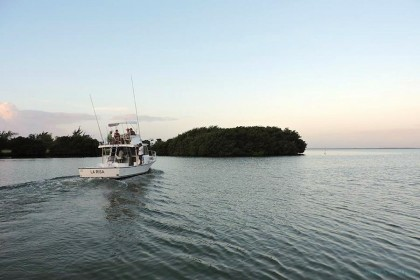 Getting you there faster gives you more fishing time. 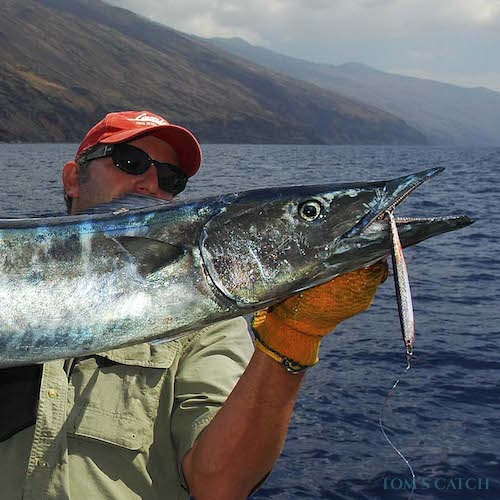 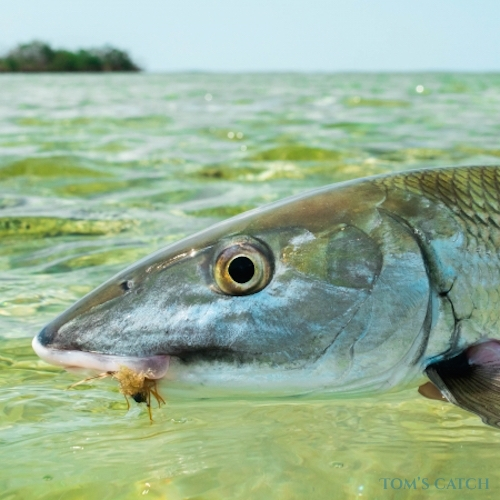 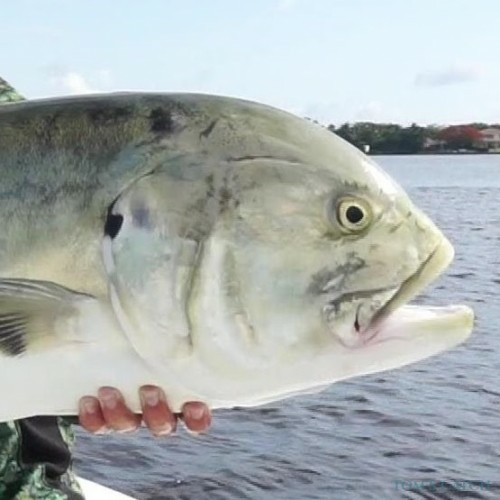 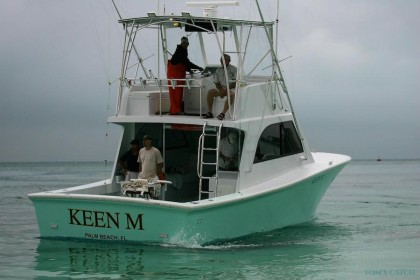 When you fish with us you are outfitted with the best equipment and crew. 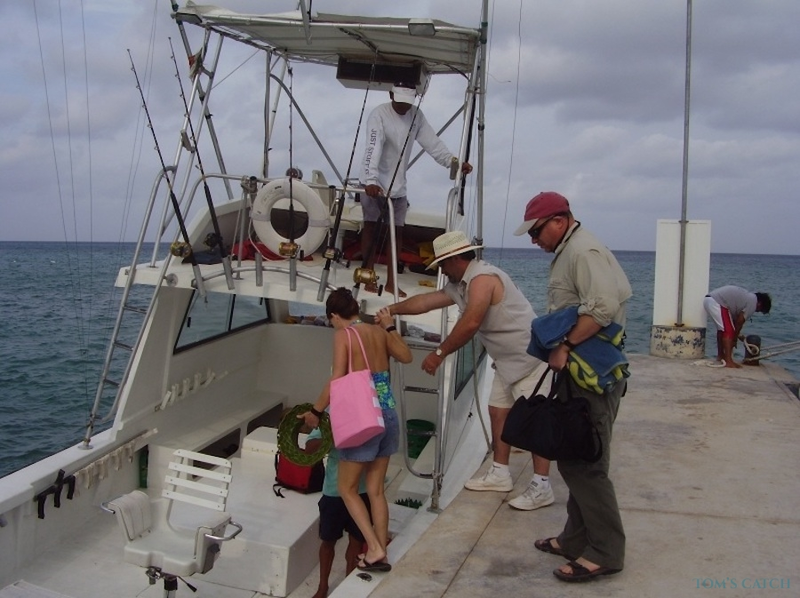 We operate from Marina Puerto de Abrigo, just north of town. 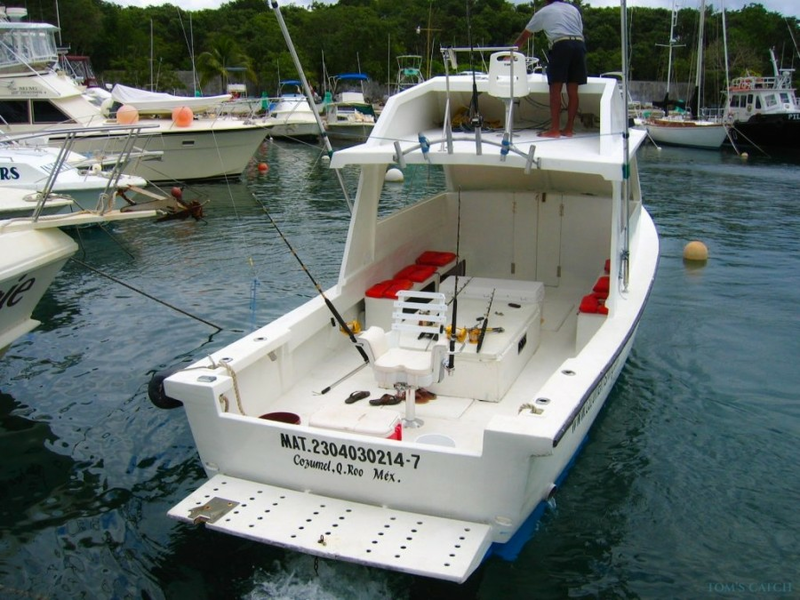 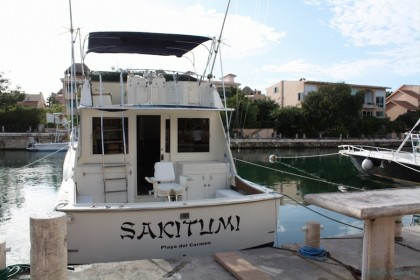 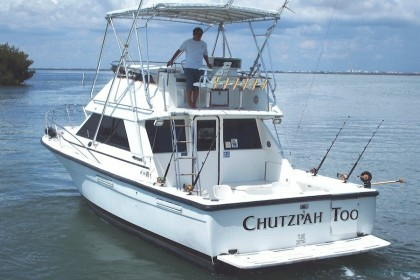 All flats fishing trips depart from this marina and cruise ship customers also depart from this marina. 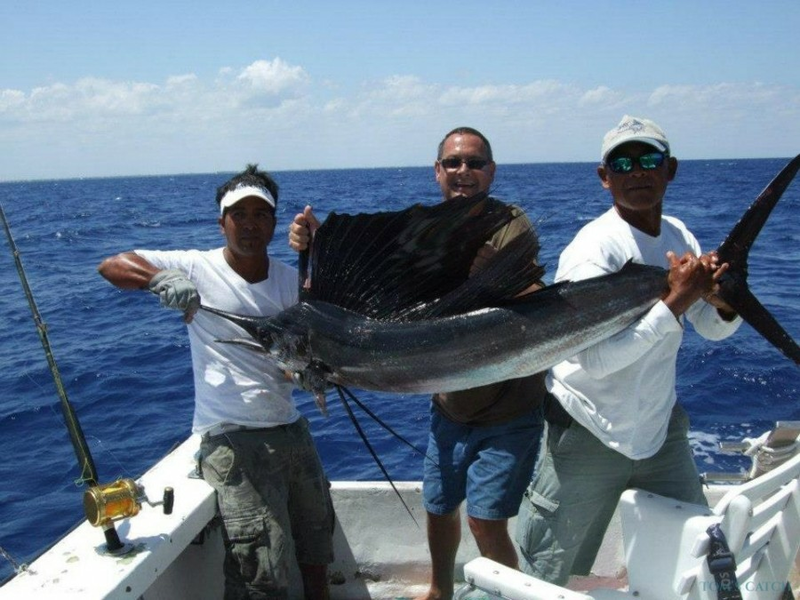 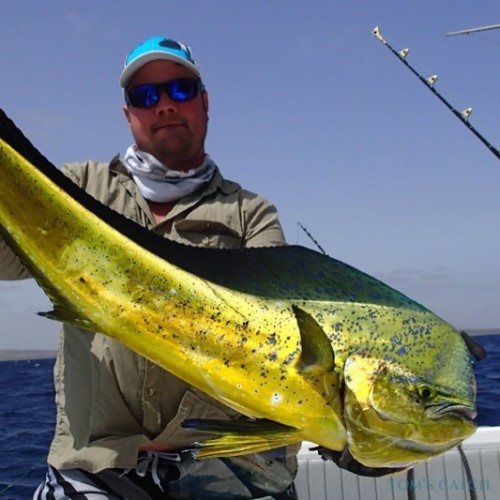 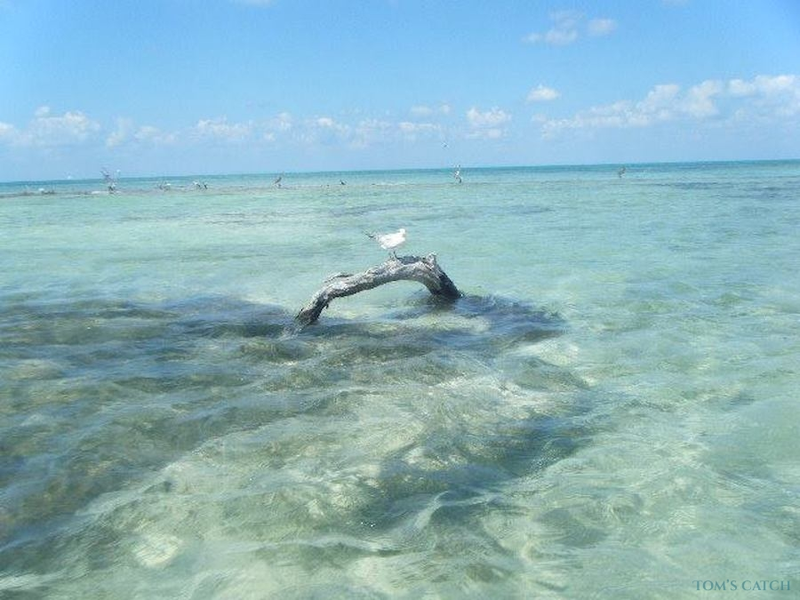 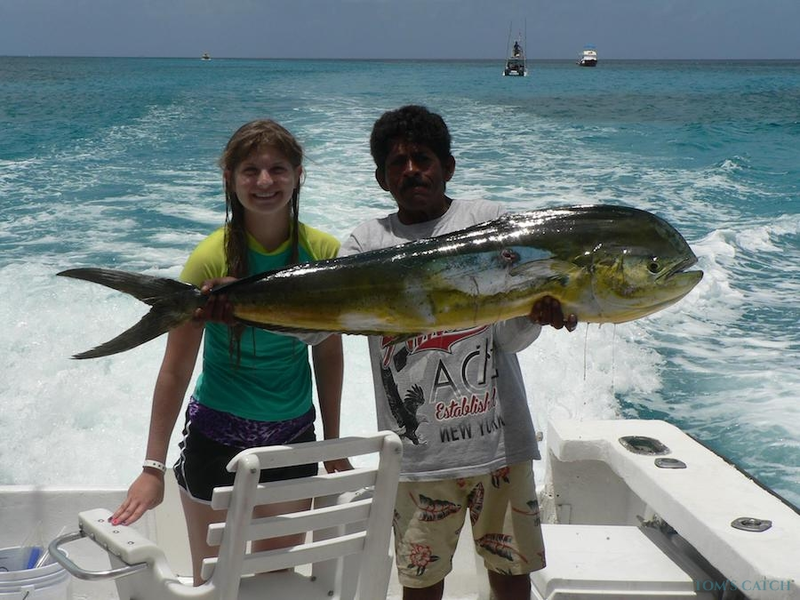 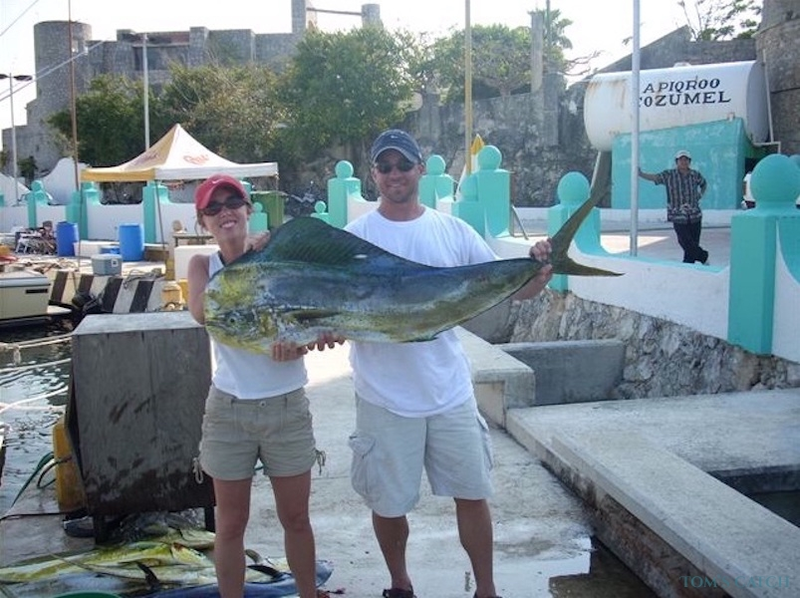 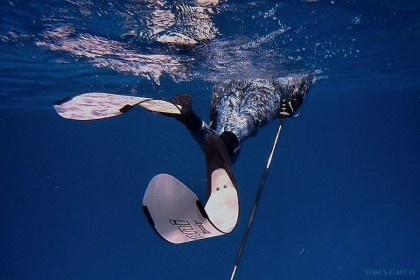 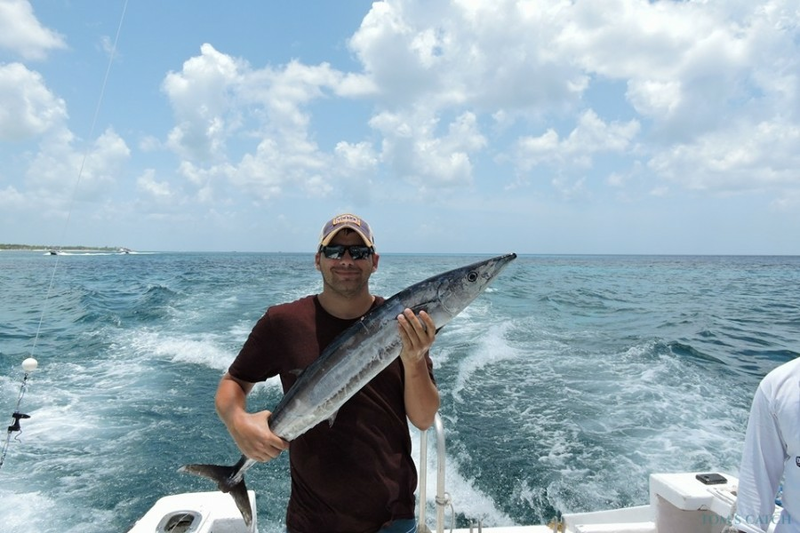 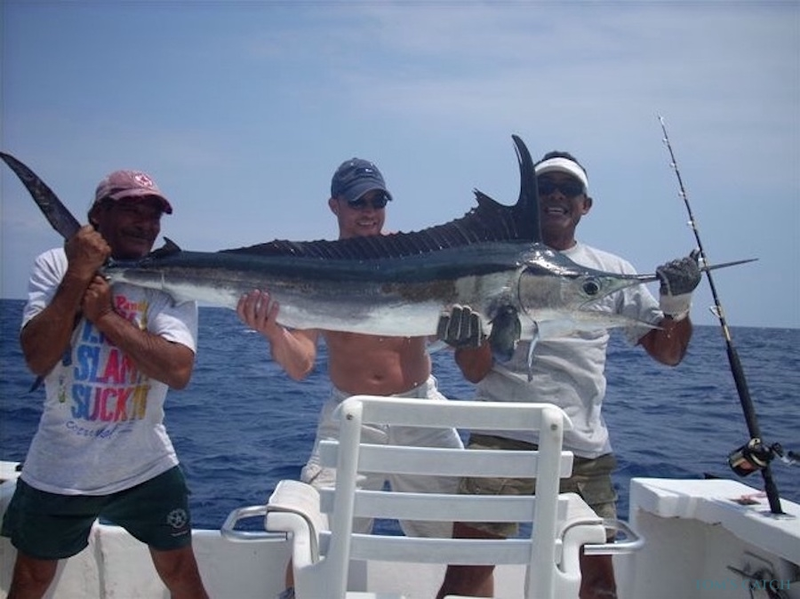 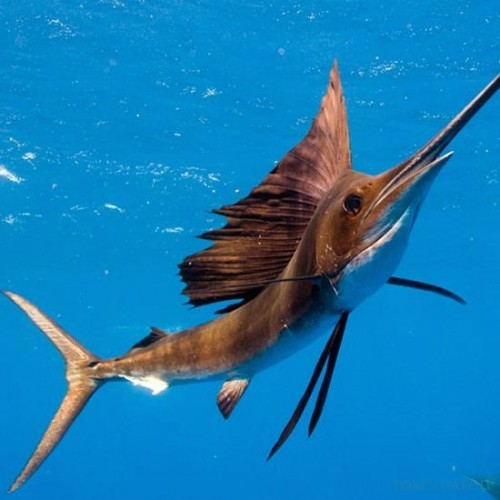 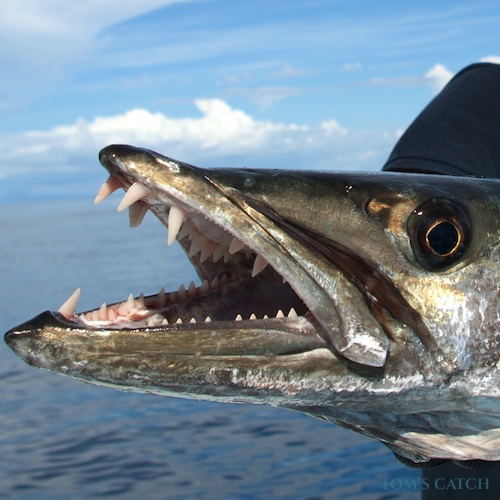 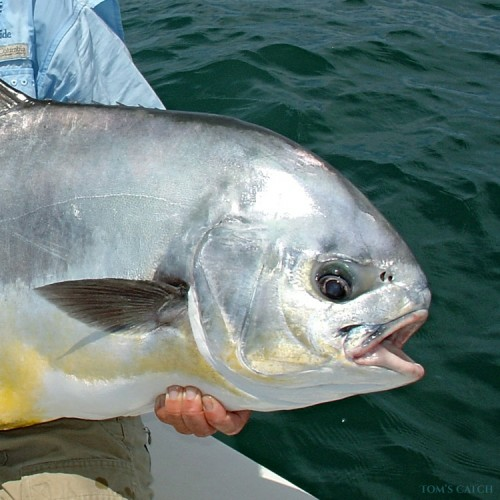 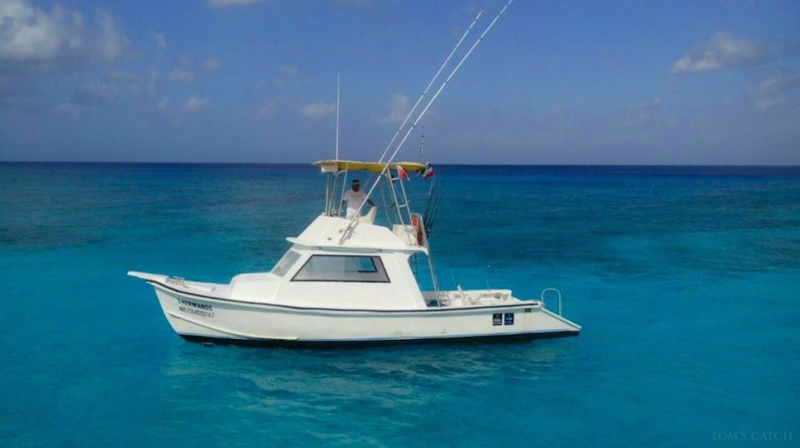 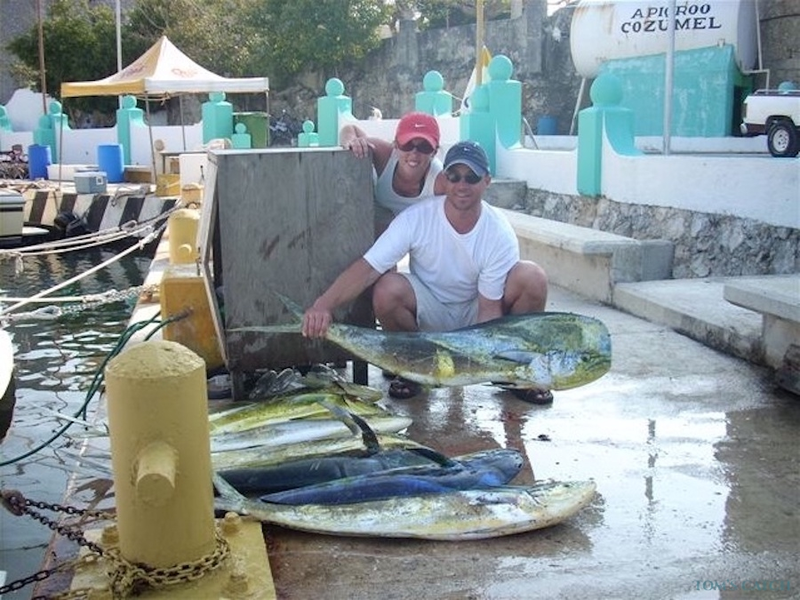 Our crew is experienced in waters of Cozumel with a keen knowledge of fishing in this area. 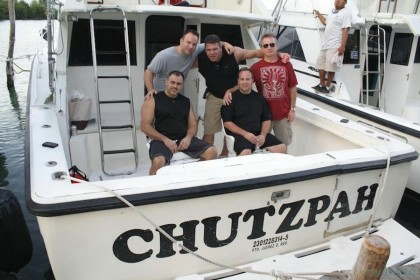 All of our staff is fluent in English.